This year we've had rain. That might not sound like much but in our part of Texas we've had extreme drought for a few years. This spring has brought rain and we are all so grateful. These drift roses were planted a couple of years ago and never did much. 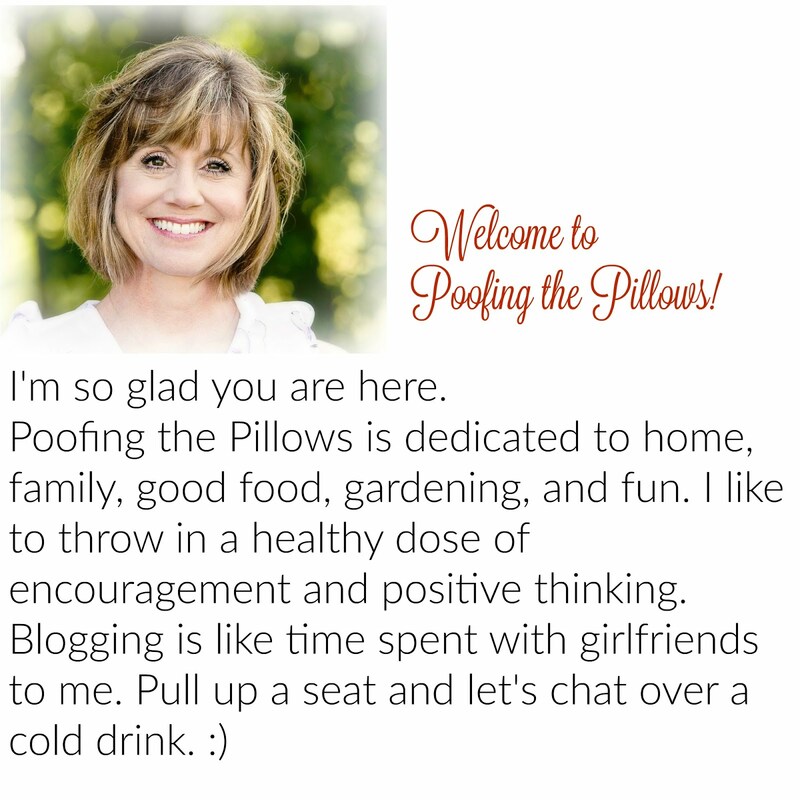 I am having trouble with Blogger so you don't have to reply. We just planted some new rose bushes after the ground finally dried out. We're North of McKinney and it is wonderful to have so much rain and a small water bill! Ohhhh they are so beautiful....love the color!!! We have been in a drought too but this spring we got some rain and our garden is starting to look pretty good. My roses are just starting to bloom so I am really excited. Wow! They're beautiful! So happy and cheerful looking! I'm working on a garden post right now. I just took some pics of the backyard blooms. The knockouts are going crazy with all the rain. We're so thankful for the rain too. Beautiful roses!! We too have gotten rain....I have a herb garden in a big wagon, and I was just noticing this morning, how well everything is growing. In another month, I should have enough herbs to supply a third world country!! Do you need any???? We've had a lot of rain also this past few months. Right now, we're in the midst of a five day rainy week. But, it sure has made everything green. Gorgeous! My daylilies have never been bigger or more lush - just waiting for blooms. I'm in Tyler and this rain is great! Hi Stacey, Roses love Texas! Your Drifts are beautiful. I am really enjoying mine as well. We could use some rain here too. Your roses are beautiful. Loving the color. So pretty. There is nothing like a good rain to get the garden growing. Glad you finally received some. Good grief, those roses are gorgeous! Our daughter lives in Texas and their yellow rose is doing great this year too. Such a pretty sight. The roses are beautiful! When we lived in Texas, I had a hard time with roses. I wanted the delicate antique roses like I had in Alabama but the weather was just too hot for them to survive. These are growing so well! I never heard of drift roses, but yours are beautiful! I was just sharing with my grandchildren, the importance of rain in the springtime. So happy that you all are receiving that gift. We have had a ton of rain today! Torrential to be exact.. here in N.C.
Those roses are beautiful. 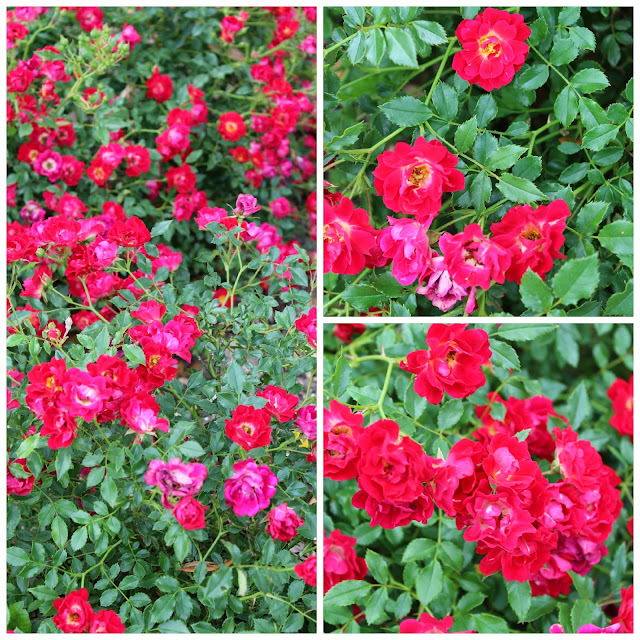 My knockout roses are blooming.. I hope to get some hydrangea plants for Mothers Day.. I've heard them whispering among themselves... I've hinted enough LOL! They are such pretty flowers. It's a wonder what a little rain will do. So far, so good, Stacey! Everything looks like it is coming back to life nicely and I got a few new perennials in as well as a new lilac bush. Can't wait to get some blooms from that!